We are so grateful for and honored by new subscribers! It really inspires us to continue providing our tutorials, interviews, and did you know that We Produce Video Tours? Assisted Living now produces facility videos, tutorials and interviews! Just to to Assisted Living Directory’s Youtube Channel to see all of the stuff we’ve done lately! 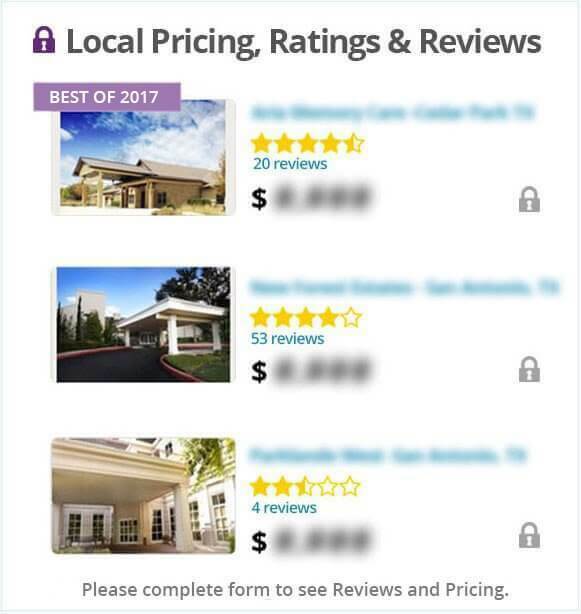 There are dozens of places on the internet where you can advertise your assisted living facility for free. It may take some surfing and research, but there are sites that will allow you to post your facility and services at no charge. Many of these sites will also allow you to post photos, a website link, and even video clips. Don’t believe me? Well, you have landed on this site, which does free listings for assisted living facilities! There are other bigger sites that allow for a more ‘directory’ style listing for free, however, you may have to wait several months before your listing appears. Dmoz.org is probably the most important place you can get your facility listed. A link/listing from this site carries a lot of ‘authority’ in the eyes of the major search engines, since it is human-edited, and it has been around for a long time. There is less chance that a website listed here will be ‘spammy’ or irrelevant. If you don’t already, get a website! Most people search for information using the internet, and every year more and more seniors are becoming computer savvy. The baby-boomer generation is starting to retire in great numbers, and most of these folks use a computer on a daily basis. So, if you don’t have a website for your assisted or long-term care facility, you will be at a big disadvantage. The cost to build a simple website can be very minimal. Many folks now use free blog or website building programs or software to create a website. One of the simplest ways to talk about your facilities and services online is with blogger.. The 2 most basic, but most important keys once you do have a website or a blog is to update it and add to it frequently, and to try to get other bloggers or websites to link to yours. Both of these keys will boost your visibility within the search engines. Remember, once you have a website, refer to the first part of this article for ideas on where to post your website and facility online!